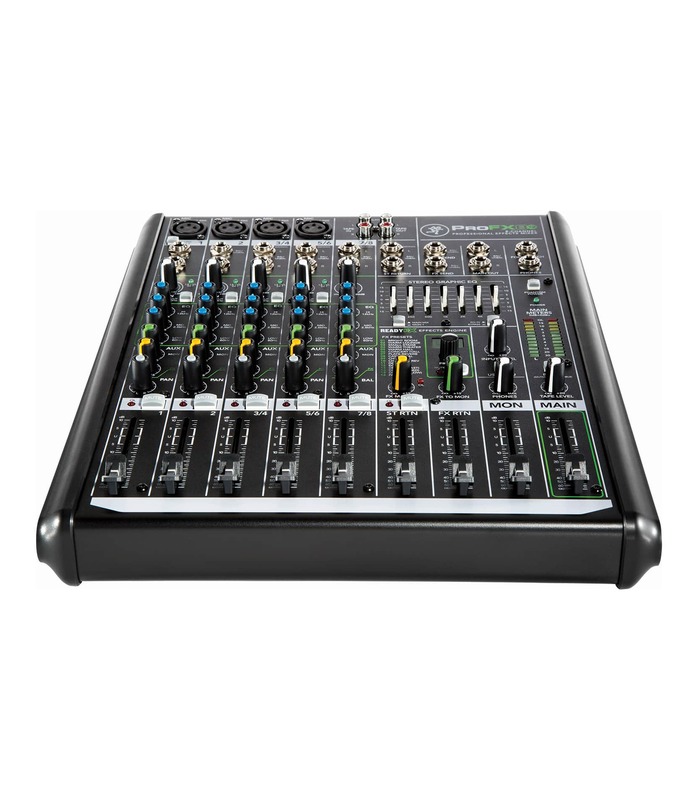 The Mackie ProFX8v2 8-channel effects mixer provides a comprehensive live sound solution perfect for smaller performances that demand high-quality audio. 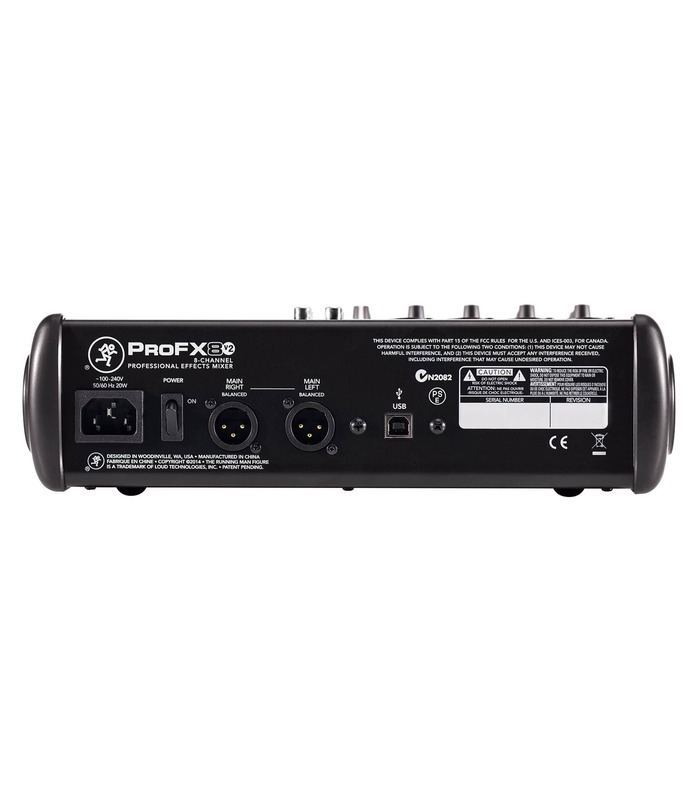 Delivering unmatched sound quality, ProFX8v2 features all-new Mackie Vita preamps, which are virtually noiseless and designed specifically for the highly-dynamic world of live sound. ProFX8v2 also includes the immensely powerful new ReadyFX effects engine, harnessing floating-point DSP to deliver 16 rich effects that elevate any performance. 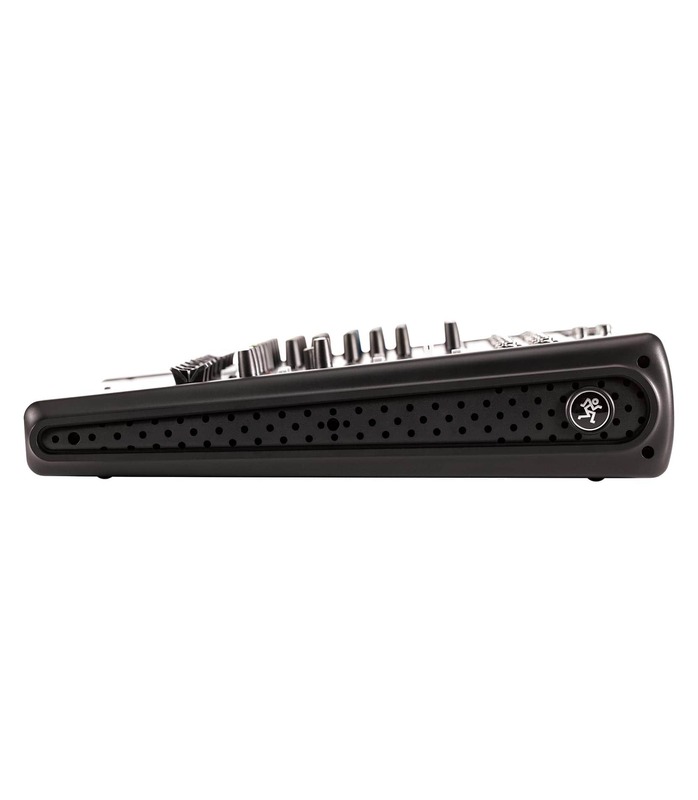 A no-compromise live sound toolkit includes a room-shaping GEQ, flexible I/O and a built-in USB interface for hassle-free recording/playback. With a rugged steel chassis and unmatched sonic performance, ProFX8v2 is truly the life of your live mix. 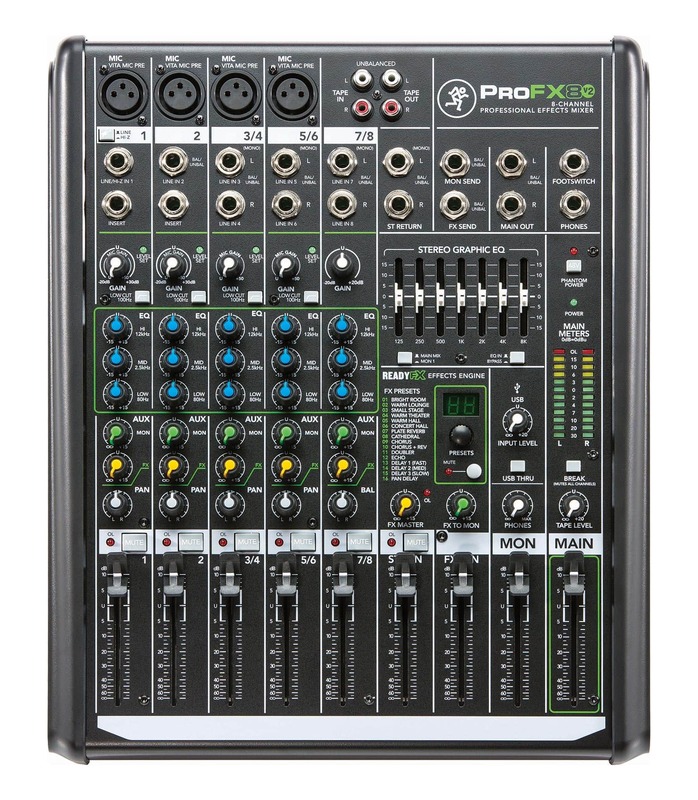 ProFX8v2 UK 8 channel Professional Effects Mixer from Mackie is 100% original and is available at NMK Electronics. Speak to our expert for booking a live demonstration. After sales customer service is an integral part of our business ethic and is taken very seriously.